Radarsync pc updater has been completely revamped for 2012, with a new look and even better driver update detection and installation features. Pc updater is used by millions to keep their computers running faster, safer and better by updating essential driver files. Easy to use and fast, pc updater identifies the latest, correct updates for your computer, helps you download and install them and creates a backup of all your files. Get pc updater today to avoid pc problems such as crashes, security holes and bugs, components and peripherals that don t work, and a slow computer. Don t count on windows update to keep your computer safe and more with pc updater, you know you re getting exactly the files your computer needs. Pc updater works by checking your computer against the largest driver database on the planet. It searches for updates for the installed driver files on your computer, notifies you when they are available, and helps you download and install them in the right place. New updates are added to pc updater s database weekly, so regular use of pc updater is an excellent first line of defense against computer problems and hackers who might take advantage of security holes in out of date files. 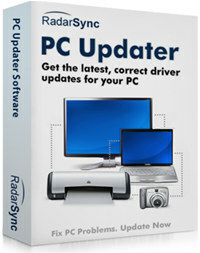 RadarSync PC Updater: driver updates is an utility that works under windows xp, windows vista and windows 7. It supports both 32-bit & 64-bit windows editions, therefore it could run faster on 64-bit computers. Estimated download time for RadarSync PC Updater: driver updates on a common adsl connection is less than a minute. 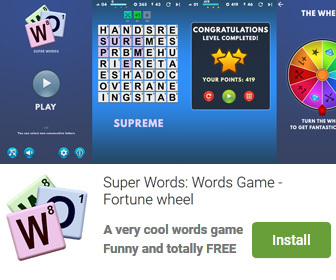 Version 4.0.0.1.11897 was released two thousand five hundred eighty one days ago by RadarSync Ltd.. Click the green download button to download it now.